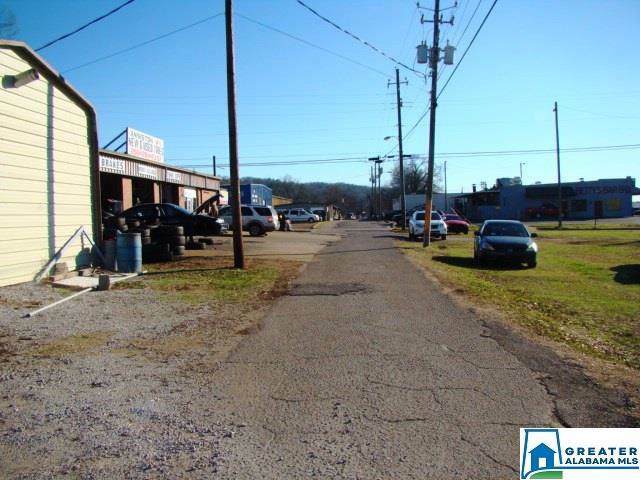 3 Parcels included in sale with 2 buildings and extra lot. 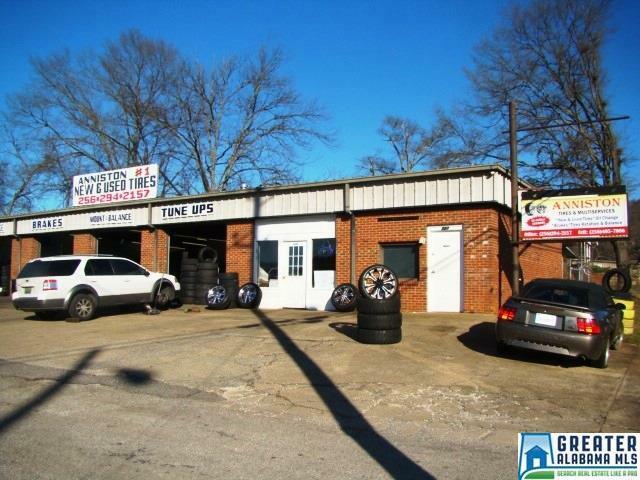 Great building for tire store, warehouse, or automotive shop. 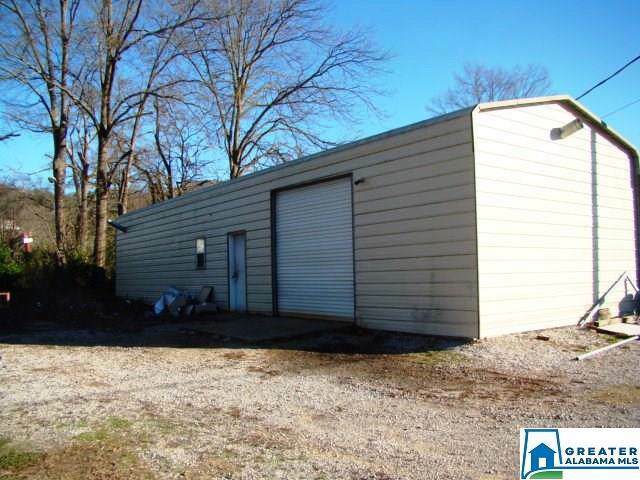 2 offices and metal building for business or storage. Great opportunity! Don't miss out! 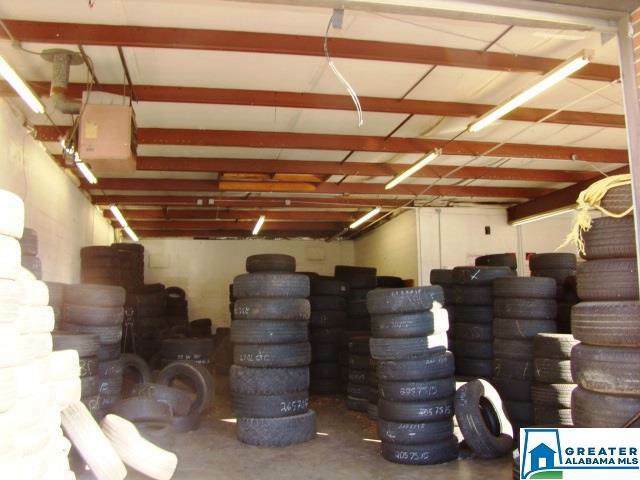 Rents for approximately $1000 a month. No lease. Parcels 21-04-17-2-002-070.000 and 21-04-17-2-002-071.000 included.